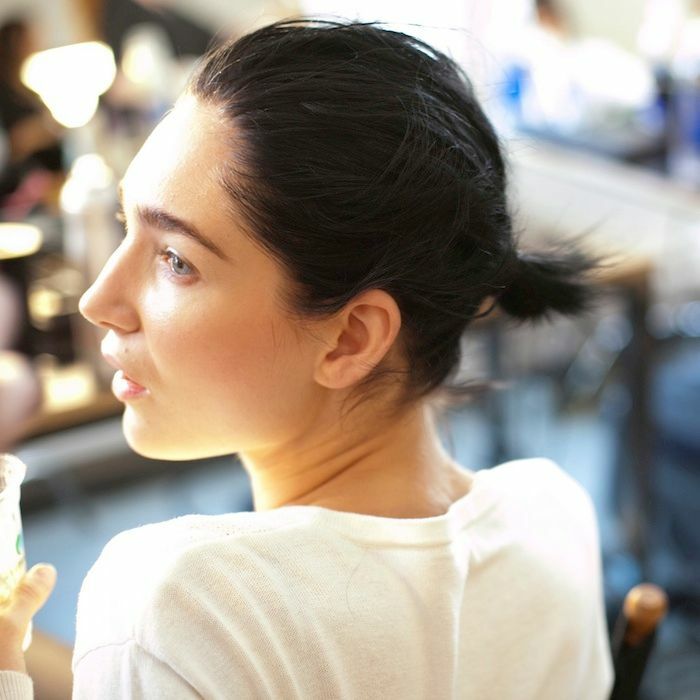 Here's some effortless ponytail inspiration for all you ladies (and gents!) out there with short hair. Love that it can work for a laid-back casual look or even for a formal event.